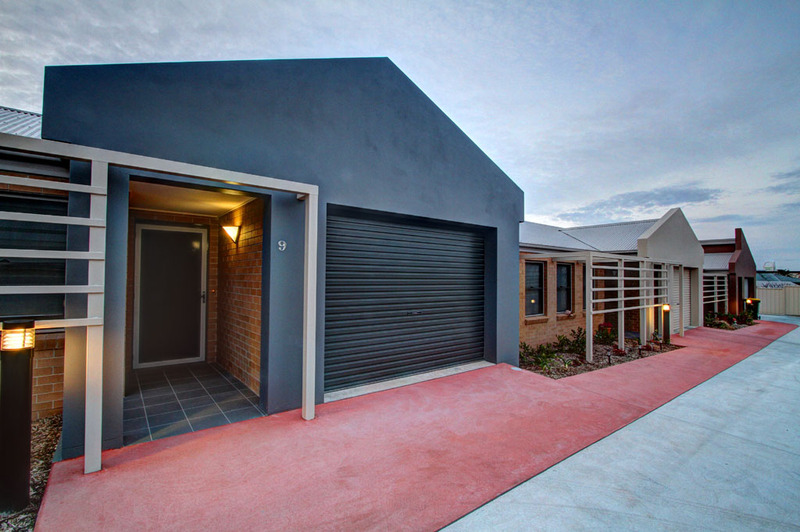 Engaged by Uniting Care Ageing NSW, Hill Lockart Architects acted as Project Managers for a 12 unit multi-dwelling residential complex in Johnston Street, Tamworth. 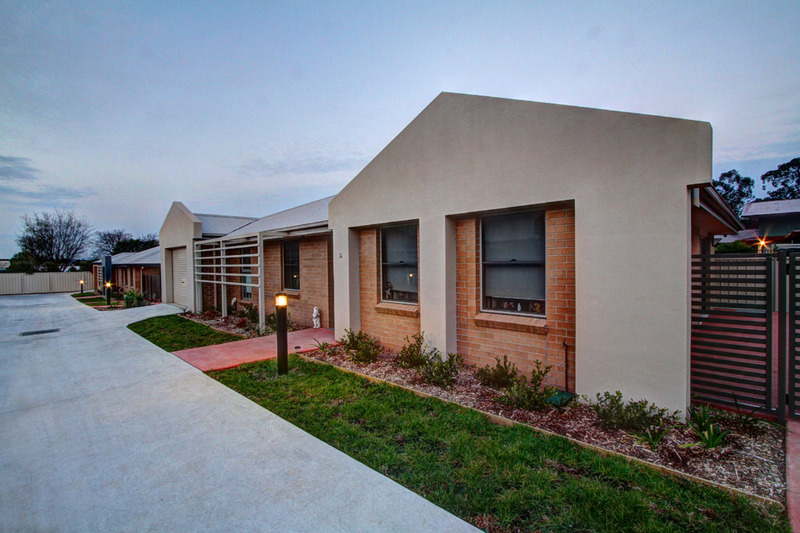 The project included eight 2 bedroom units and four 3 bedroom units, all of which were designed to incorporate several Universal Housing design principles to ensure safe and easy living for elderly residents. 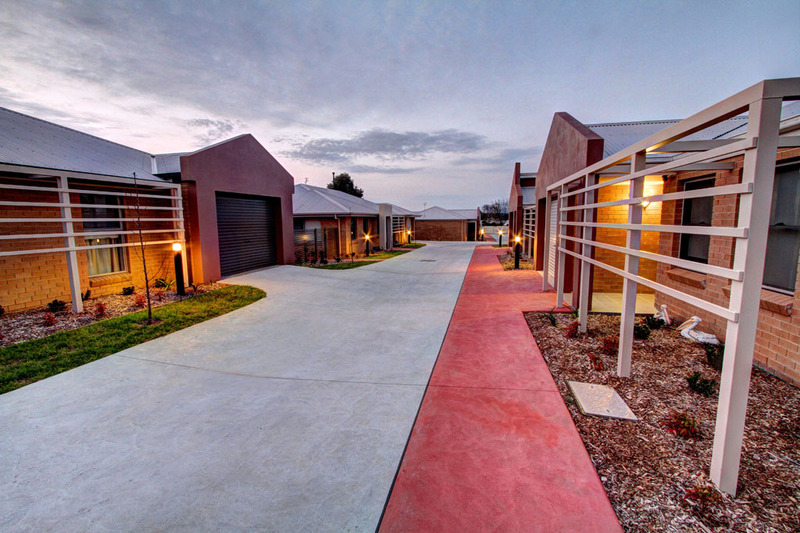 Developed under the federal government’s National Rental Affordability Scheme, the units provide an affordable housing option for the rental market. 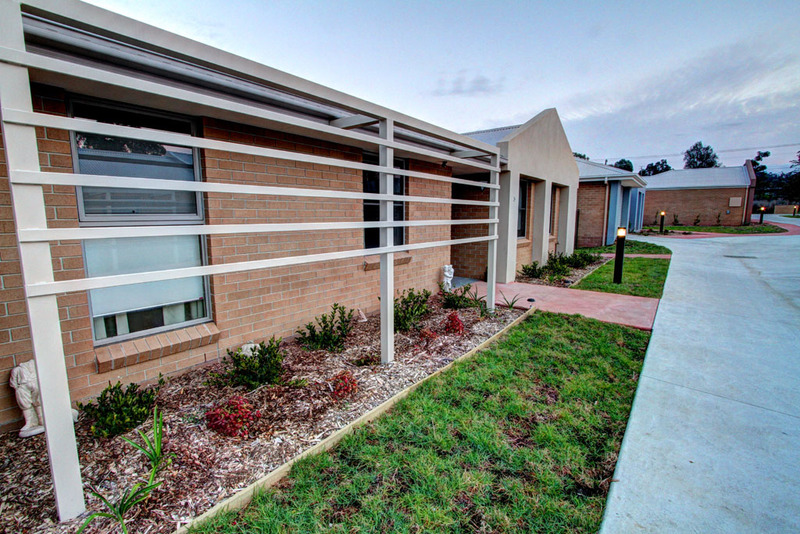 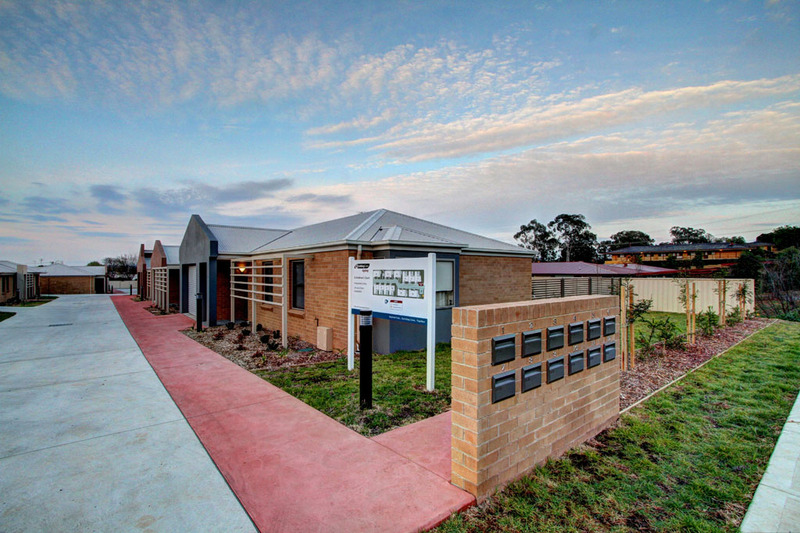 The complex offers independent lifestyle living for the elderly, however provisions are able for residents should they need access to community service facilities.